FASDs or Fetal Alcohol Spectrum Disorders, are a group of conditions that can happen to your baby when you drink alcohol during your pregnancy. 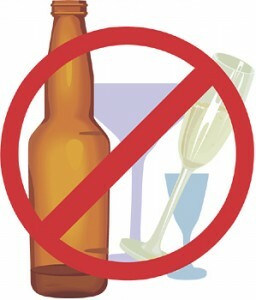 There is no known safe level of alcohol during pregnancy. When you drink alcohol during pregnancy, so does your baby. The alcohol in your blood quickly passes through the placenta and to your baby through the umbilical cord and can seriously harm your baby’s development, both mentally and physically. The good news is that FASDs are 100% preventable. If you avoid alcohol during your pregnancy, your baby can’t have FASDs or any other health conditions caused by alcohol. If you have been drinking alcohol during pregnancy, it is never too late to stop. Your baby’s brain is growing throughout pregnancy, so the sooner you stop drinking the safer it will be for you and your baby. For more information about alcohol during pregnancy and how to stop, visit us here. Have questions? Email us at AskUs@marchofdimes.org. 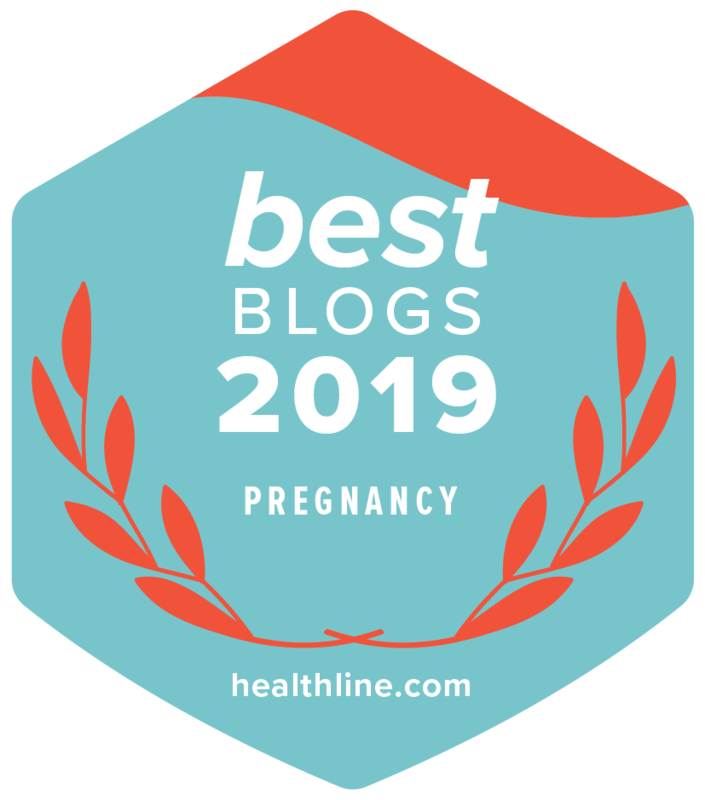 Click here to read more News Moms Need blog posts on: pregnancy, pre-pregnancy, infant and child care, help for your child with delays or disabilities, and other hot topics.